The actor explained why he almost didn't join the project on the Late Show. 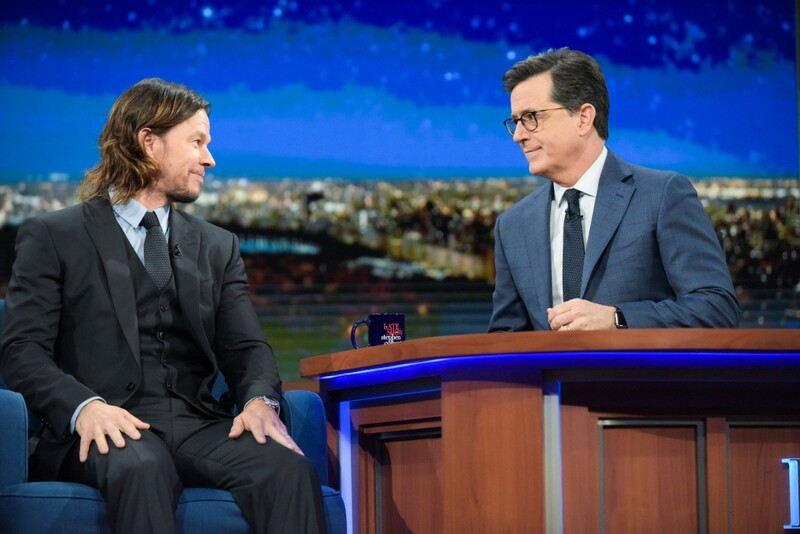 By Matt Juul·	 12/14/2016, 7:16 a.m.
Mark Wahlberg made an appearance on Tuesday night’s episode of the Late Show with Stephen Colbert to chat about his new film Patriots Day. 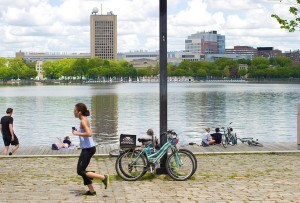 After regaling the late-night host with humorous family stories from his time in Boston, the actor got serious while discussing the Marathon bombing movie. Wahlberg admitted to Colbert that he was a bit hesitant to sign on to the project at first, but ultimately joined the film in order to make sure that it would properly honor his city and those affected. Wahlberg added that knowing his frequent collaborator Peter Berg was directing the film gave him confidence in Patriots Day. Check out Wahlberg’s full interview with Colbert below.